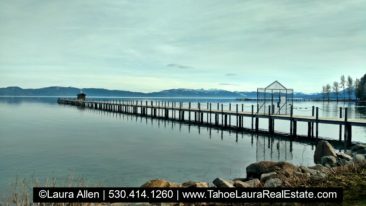 The Tahoe Marina Condominium Development is a small lakefront development located on the North Shore of Lake Tahoe in the heart of downtown Tahoe City, California. 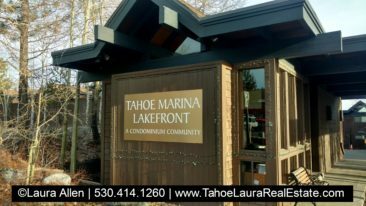 The Tahoe Marina Lakefront condominium development is a small complex located next to Commons Beach in downtown Tahoe City. 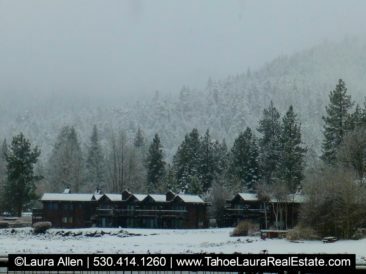 Tahoe Marina has approximately forty-eight (48) units, and sixteen (16) are lakefront properties. There are only two unit configurations. There are twenty-four (24) one (1) bedroom units, and twenty-four (24) two (2) bedroom units. Tahoe Marina condo complex was developed in the early 1970’s. There are a variety of settings with lakefronts, lake views, and the rest having a forest/garden type of setting. Some units have covered parking (carport). 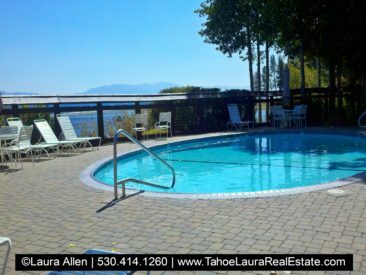 Some of the amenities the Tahoe Marina residents enjoy are their own private beach area, pier, and buoy access. Owners also enjoy a seasonal pool, in-ground hot tub/spa and tennis courts. 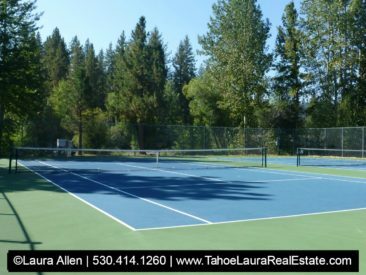 Located in the downtown Tahoe City area on the North Shore of Lake Tahoe, the Tahoe Marina lakefront condo development is close to the nine hole golf course, ice rink in the winter, shopping, restaurants, skiing, and all of the recreational activities the area has to offer. 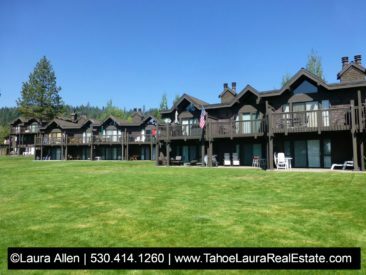 What is my Tahoe Marina Condo Worth? 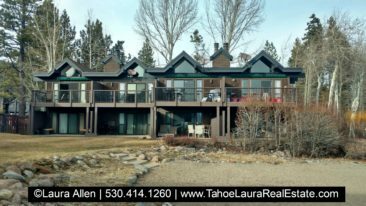 Need more help in trying to figure out your Tahoe City – North Lake Tahoe condo, or home buying options?